A week on from the ARMA (Association of Residential Managing Agents) conference and back at base, we have had time to reflect on this year’s updates and sessions. 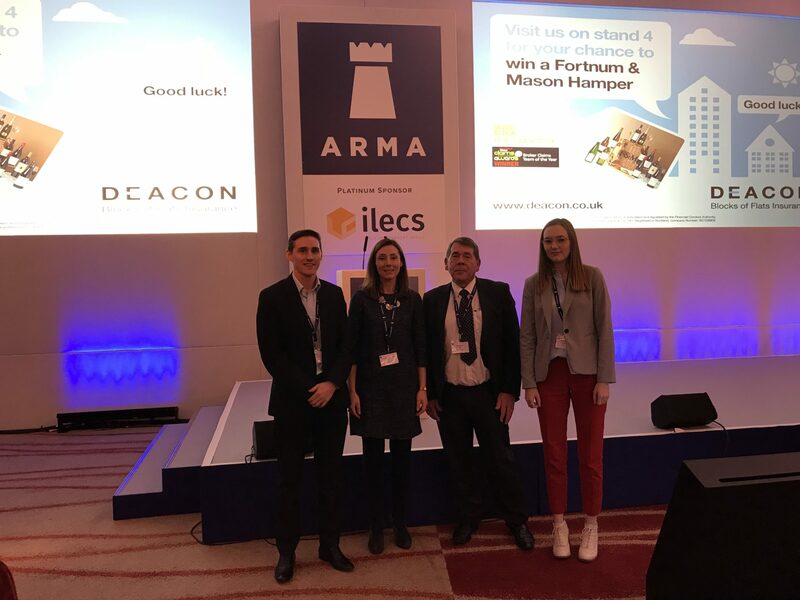 The ARMA conference is always a fabulous opportunity for specialist residential property managers to gain valuable insights, soak up knowledge, catch-up with old friends and come away with new ideas. Of course this year, the Grenfell tragedy was never far from our thoughts and reflections. The Rt. Hon. Sajid Javid MP, Secretary of State for Communities and Local Government was headline speaker and presented the Government’s latest thinking on the key issues affecting the sector. The Government’s white paper sets out to tackle what he referred to as the ‘broken housing market’ and he was critical of service standards of some rogue agents who force consumers to pay over-inflated service charges and other fees. We actively support the Government’s plans to improve standards and regulation in our industry, offering residents greater protection. As members of ARMA we adhere fully to the standards set out by the association and welcome the consultation period. Elsewhere, there was a lively discussion about what can be learned Commonhold law and some of the leasehold abuses which have been in the spotlight in recent months. We particularly enjoyed the session on whether the current Right to Manage (RTM) legislation can be simplified to help leaseholders. Admittedly the criteria for RTM is complex – we have successfully navigated clients requiring up to 150 signatures to achieve RTM – but whilst there doesn’t appear to be a workable solution on the horizon for the time being, firms like ours can still work effectively and smartly with the existing legislation. All in all a day packed full of debate and inspiration, thank you to all of the team involved in organising the day and we look forward to the 2018 conference.